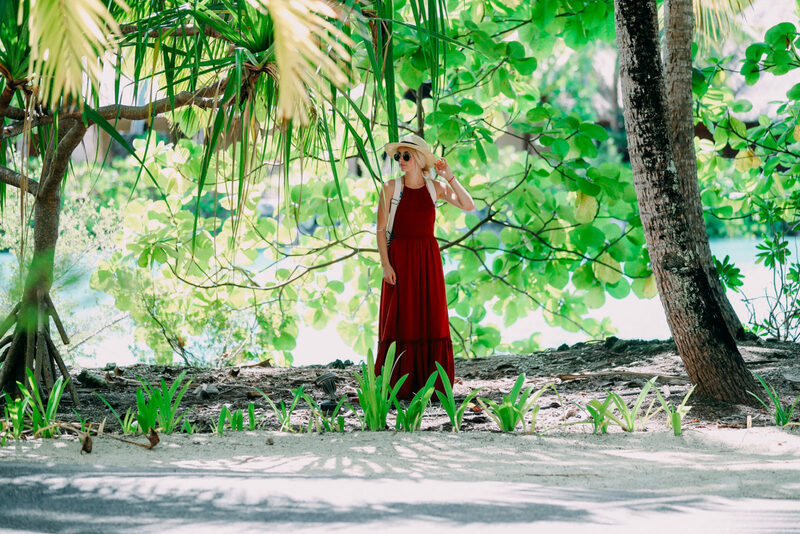 Love this comfy red maxi dress! The back is sooo cute! This swimsuit is one of my favs! The color I have is sold out but the same style is available still! Back in Bora Bora! This is my number one favorite place in the entire world. I am SO GRATEFUL we got to come back here for a second time! I will link my posts from last year here. We came here with Tarte Cosmetics to celebrate the launch of their new #RethinkNatural Eyeshadow palette, lip sticks, and highlight palette! It was our first trip with Tarte and it was so so so much fun. It’s always fun to get to see our friends too. I have more pictures so I will be doing another blog post with those! 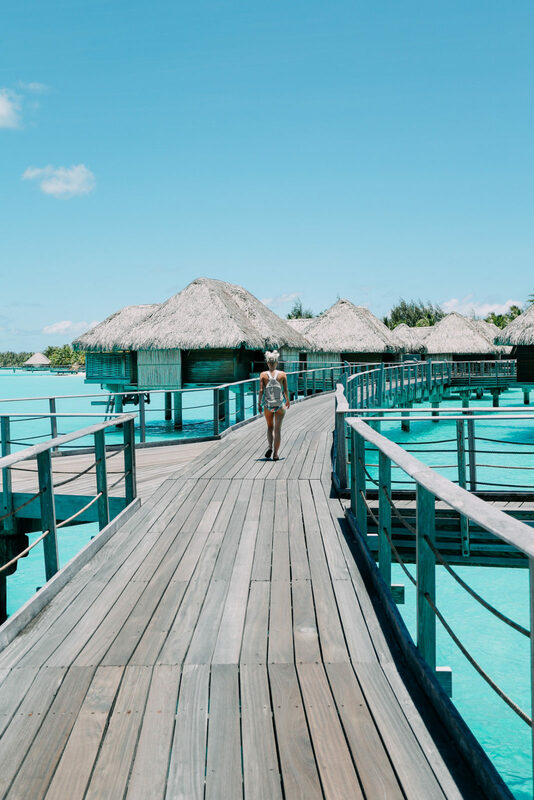 We stayed at the Four Seasons Bora Bora like last year and it seriously is the BEST hotel! There are a lot of activities to do so those are fun and it’s also nice to just hang by the pool or beach and relax! I wanted to do an outfit diary on this trip and start doing more fashion content but my package of clothes didn’t arrive in time so I linked a few pieces above. Are you have a Labrador? Site with dog food reviews for labs. Let me know if you want to see more outfit posts and things like that! Also make sure you are caught up on all my lifestyle videos and vlogs too! We are going to be in Kauai next week so I am really excited to make some cool content when we are out there! We are going with Parker’s sister and her husband and it’s our first trip with just the 4 of us so I am really really excited! More pics coming soon, hope you guys all have a great weekend! Cannon Beach + 12 Things! 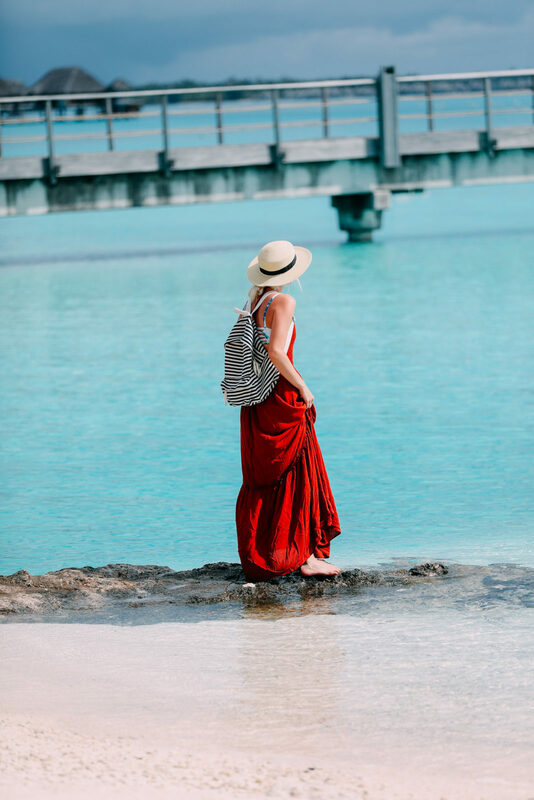 Turks and Caicos Travel Guide! Previous Post 10 Fashion Essentials for Fall! I love your pictures Aspyn! It makes me want to go to Bora Bora so bad! And I love your style also. Greetings from Ecuador! Such gorgeous pictures :) you guys are so cute! It looks amazing! I love all of the photos you took. Omg i love this Aspyn!!! And u should definitely make more fashion content like lookbooks!!! Lysm?? 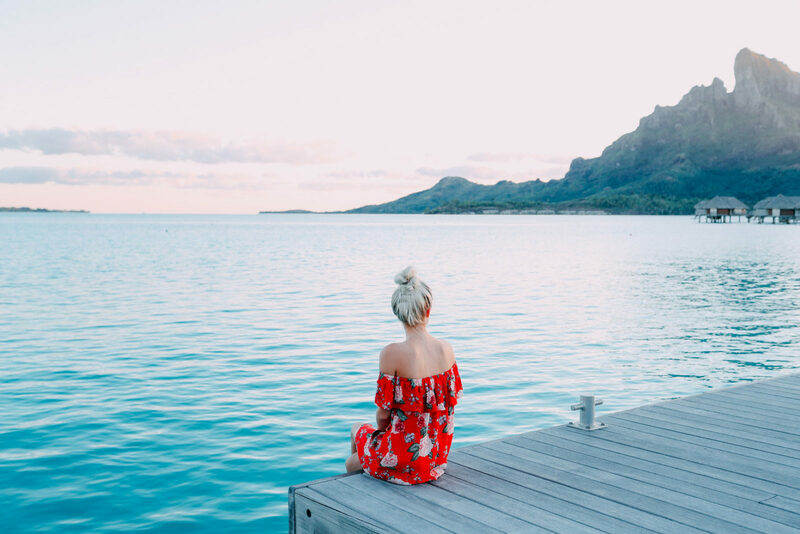 Gorgeous photos Aspyn!, Bora Bora is definitely on my bucket list to visit in the future. What camera do you use to take these great pictures? Also, do you edit your photos? If so, on what software or app? Beautiful photos! I’m so glad you’ve been posting so much recently. I really dream if going bora bora one day it’s just so beyond beautifu!!! Your Pictures Are So Cute And Beautiful ? By The Way Were These Pics Taken On Your iphone7 Or On A Camera? The quality is really great so I wanted to know what it is exactly you captured it with!!! Looking forward for the kauai blog!!! ??? Bora Bora looks amazing! The pictures are beautiful as always! You are very lucky to be able to go again. It is definitely on my list of places to visit. 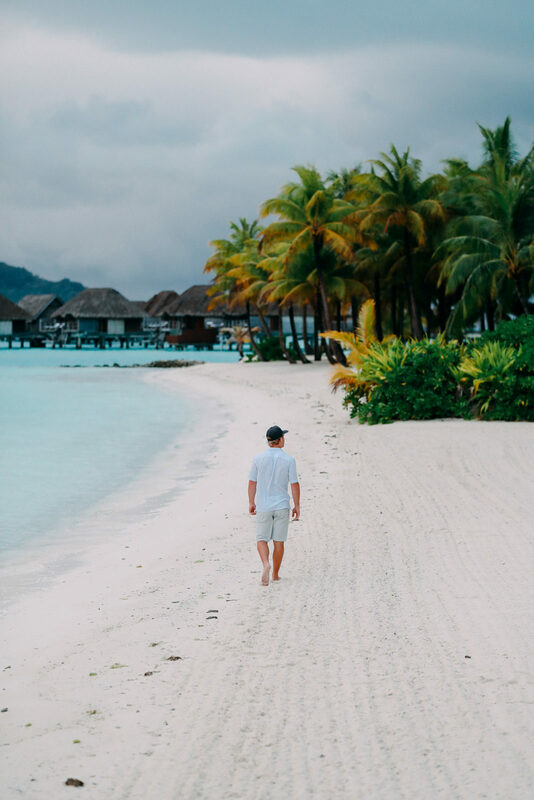 I have been following you for years and years, so you have no idea how thrilled I am to see that you got to go to Bora Bora again! Ever since you guys went there for the first time, I have been dying to visit that amazing place and of course stay at the Four Seasons! It jut looks like something magical! Thank you so much for sharing all your adventures with us! Btw those pictures are incredible! 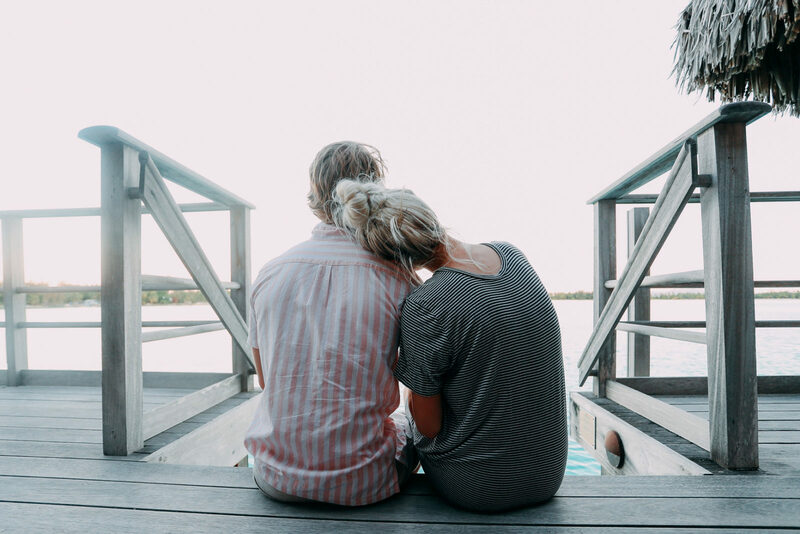 Love that you’re posting more on your blog! You always have such beautiful pictures!! All of your images are SO SO beautiful, Aspyn. You are so talented!! It looks like you and Parker had an amazing time in Bora Bora, i hope you are enjoying Salt Lake and then Hawaii!!! I missed your blogposts so much! I live for your posts and as usual I’m obsessed with this post and your pictures. what a beautiful and amazing experinece you get :) thanks for sharing !! Wow this looks so amazing, my dream place to travel!!! 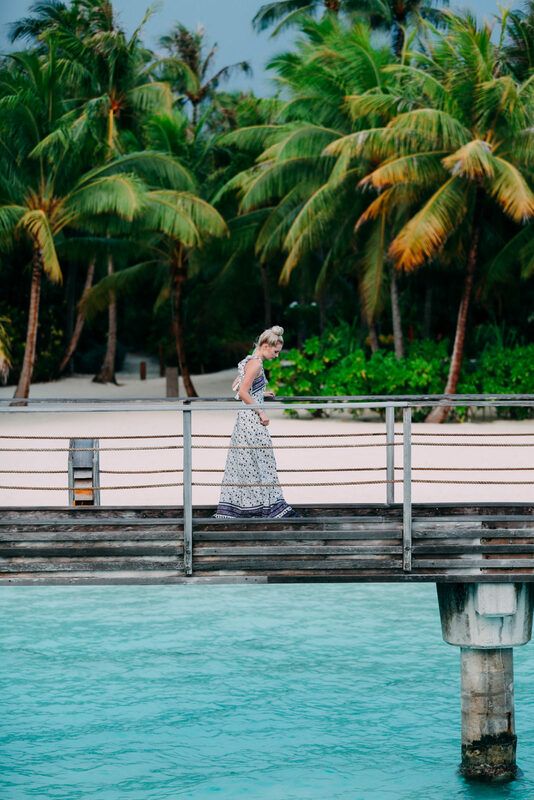 Love these photos, Bora Bora is so dreamy. I would definitely love to see more fashion content- your fashion in the new York blog post was amazing- maybe more stuff like that? That red maxi dress is gorgeous. 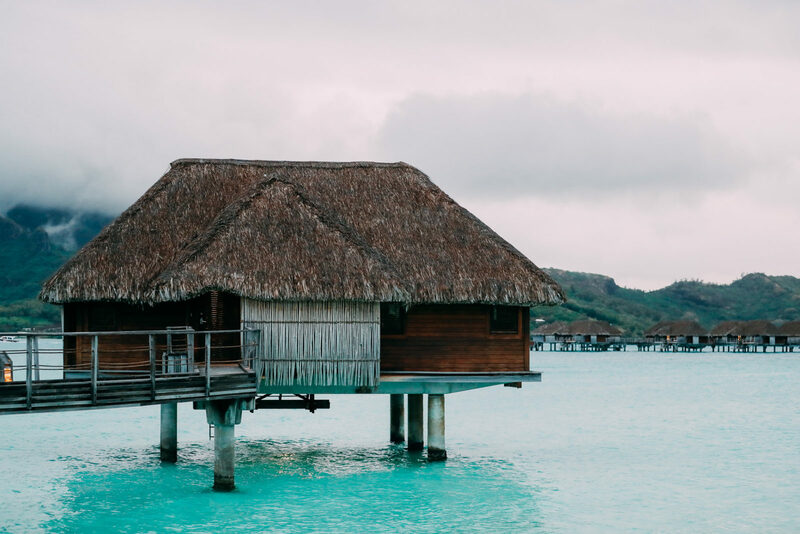 I honestly think that bora bora is even more beautiful than the maldives. I hope to go bora bora one day…love you aspyn! Just wandered over here from Pinterest, to take a peak at your blog. Bora looks great, seems the perfect romantic place.